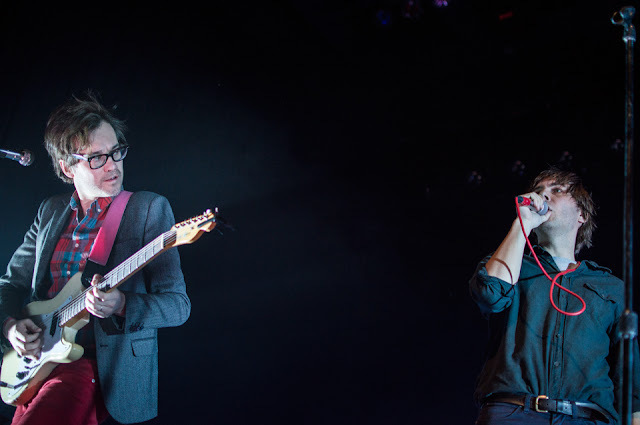 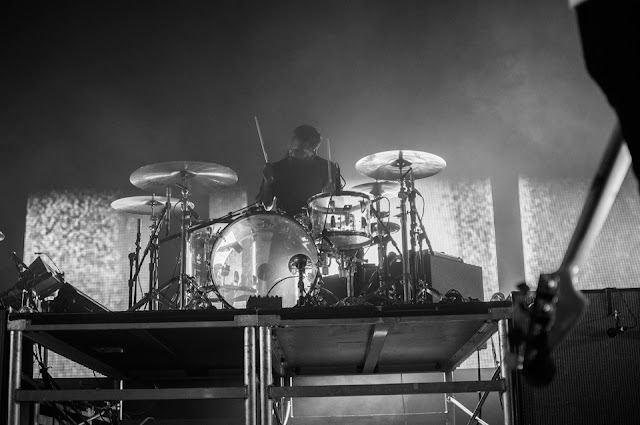 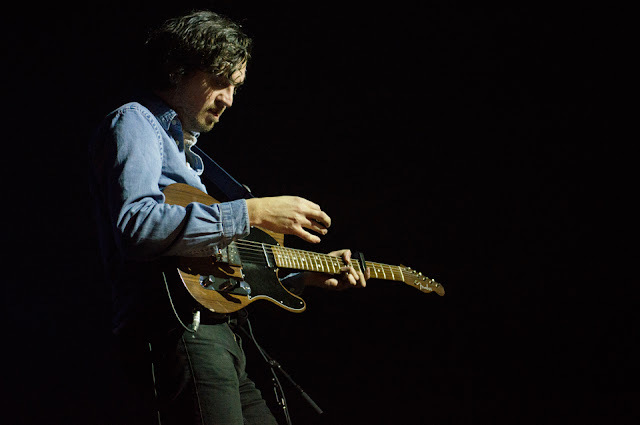 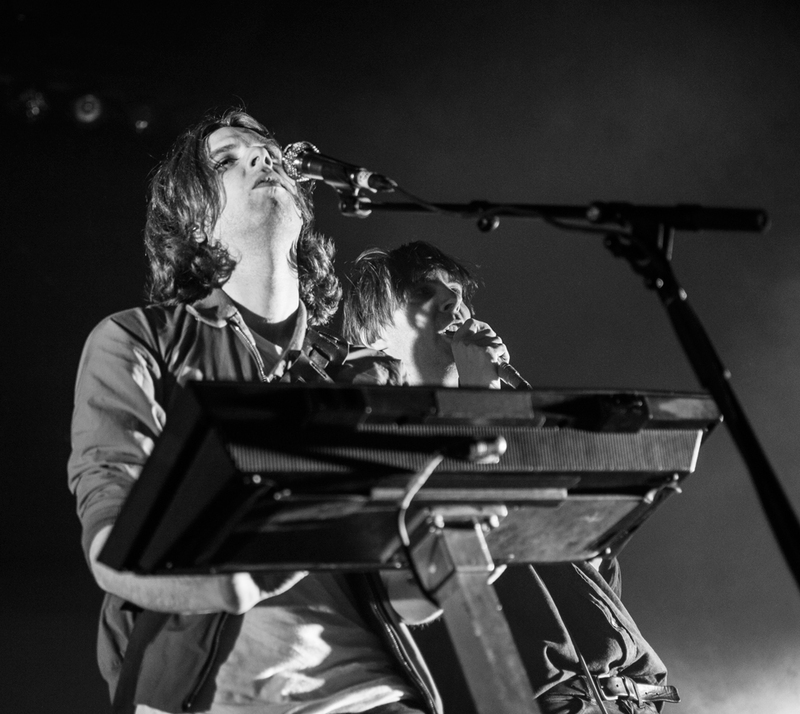 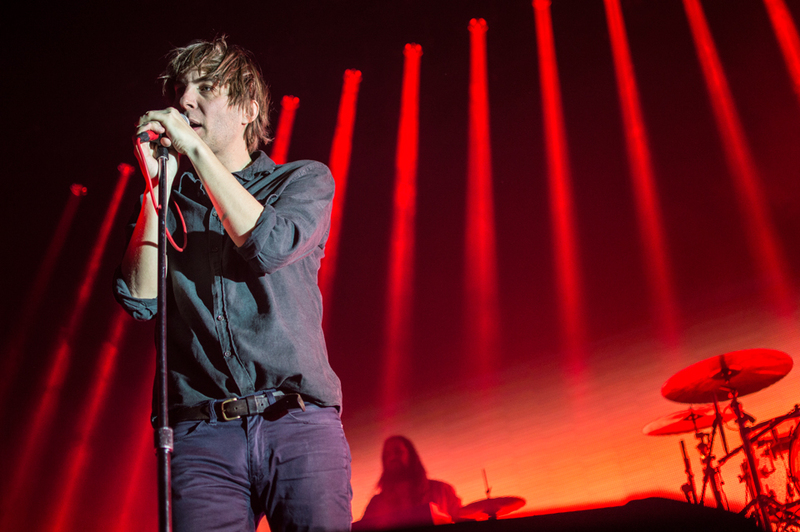 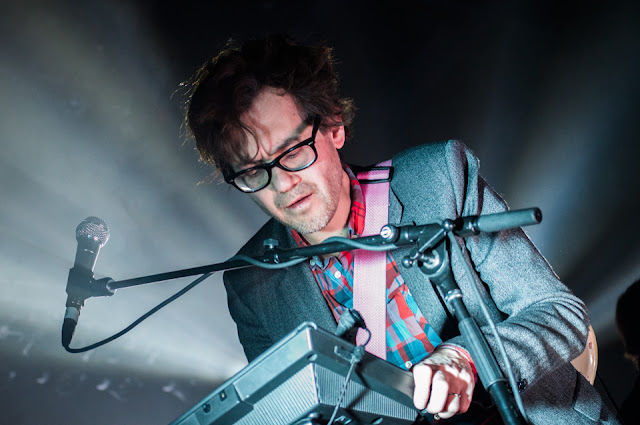 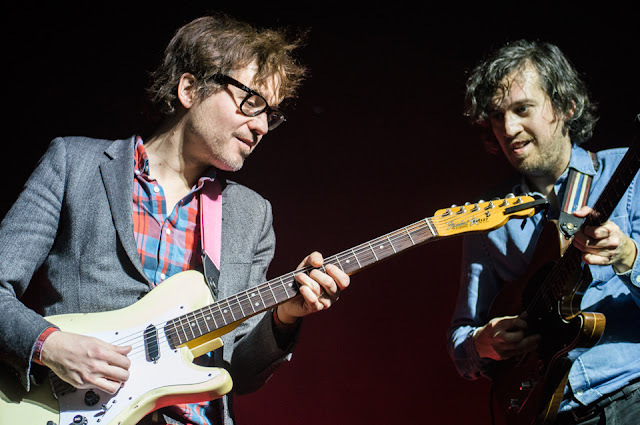 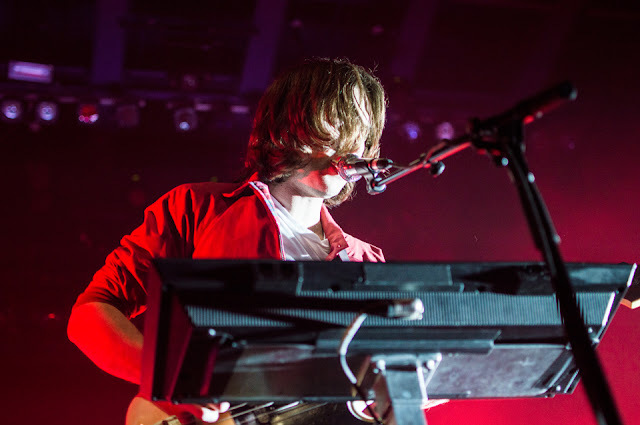 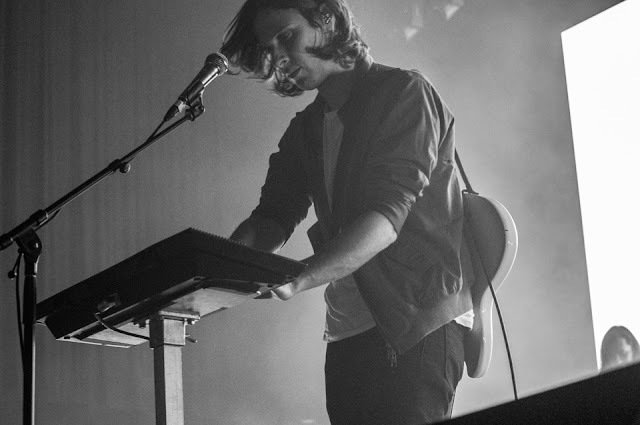 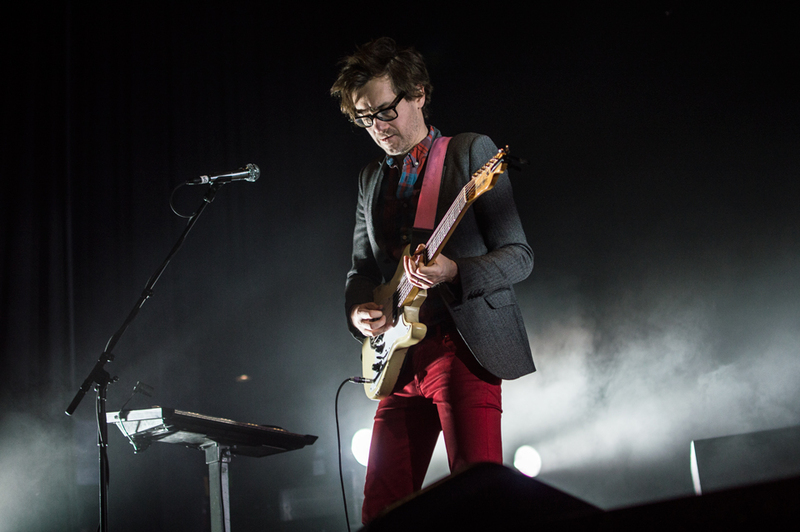 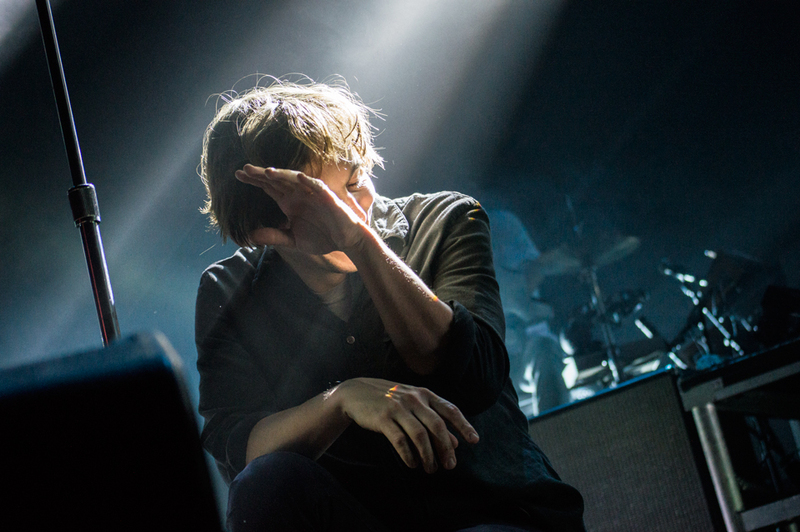 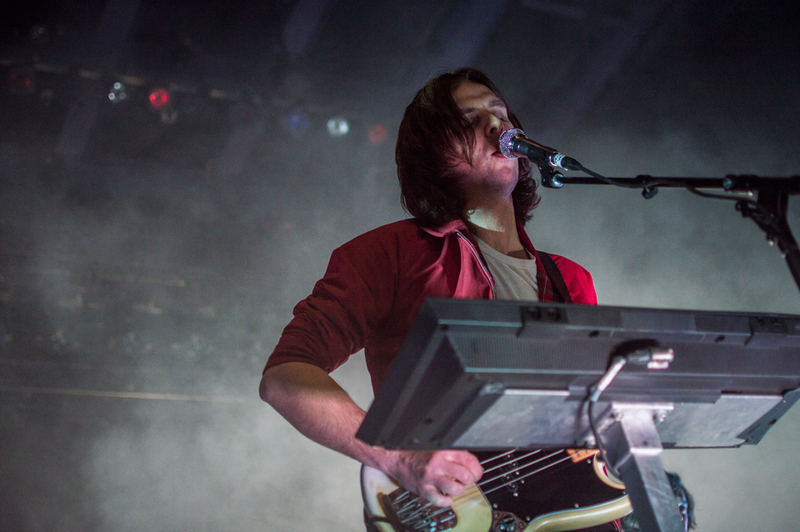 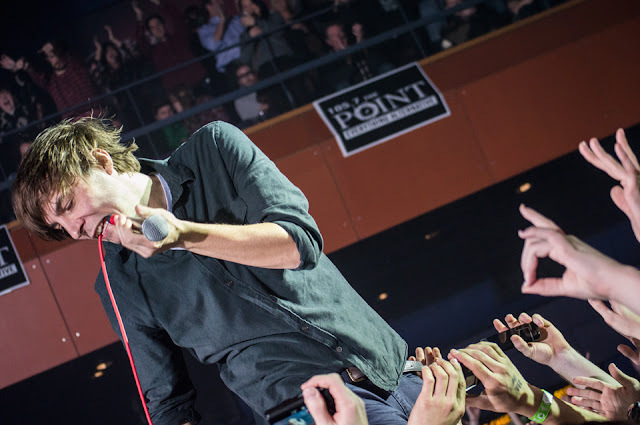 Paris, France's Phoenix made its first St. Louis performance in 3+ years at The Pageant on Friday night, and much like their last show at the same venue in 2010, they completely shattered expectations with their precise brilliance. 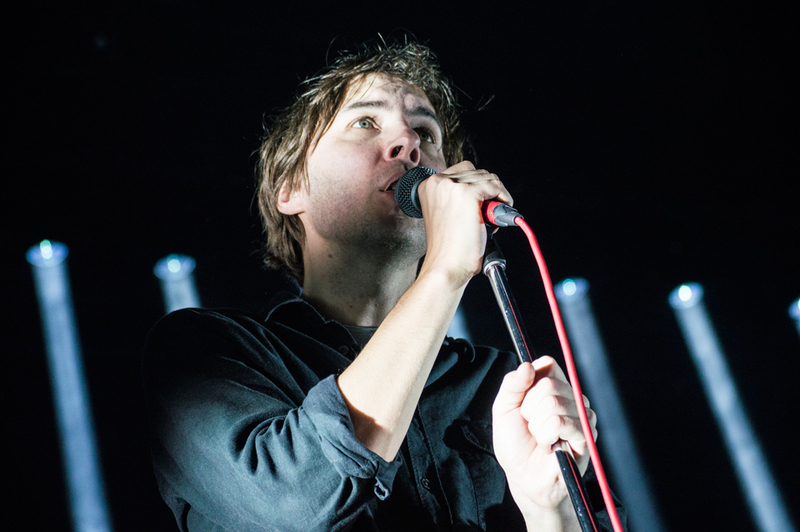 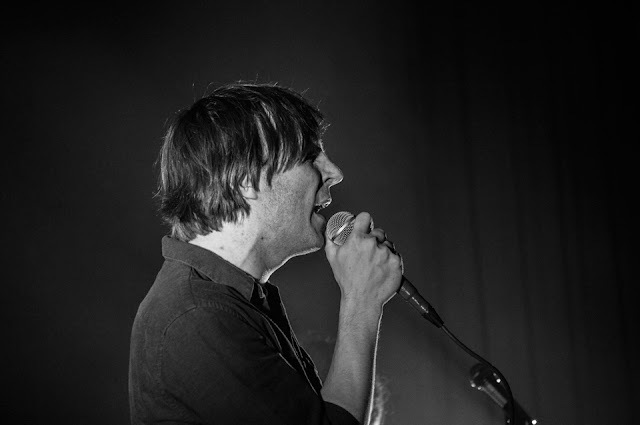 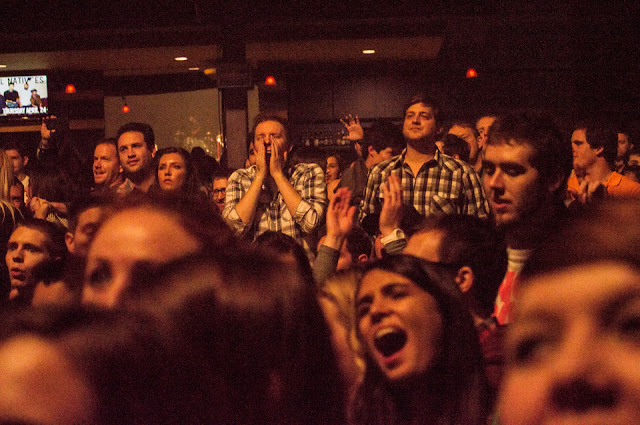 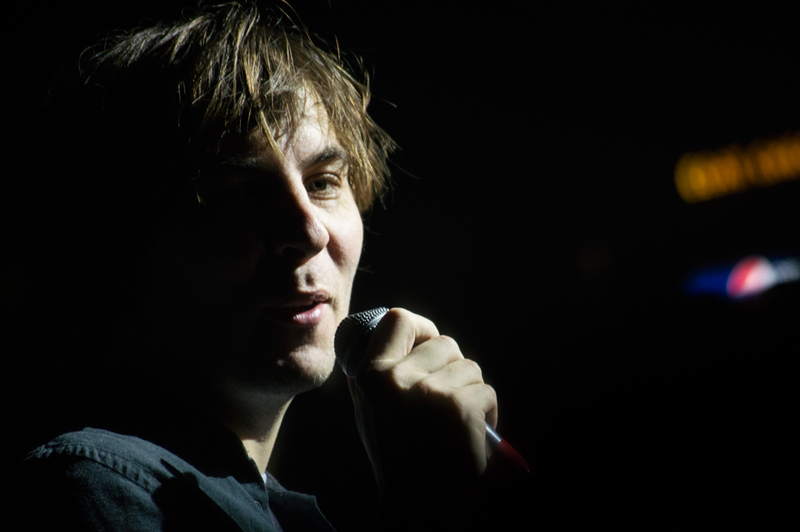 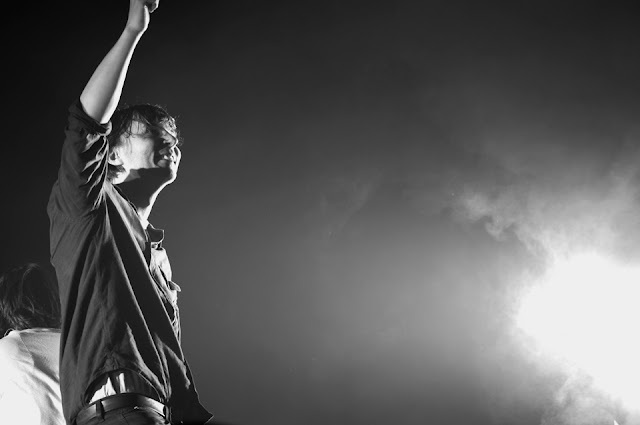 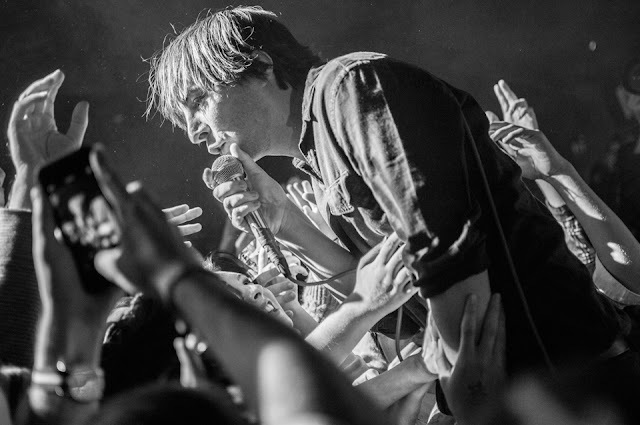 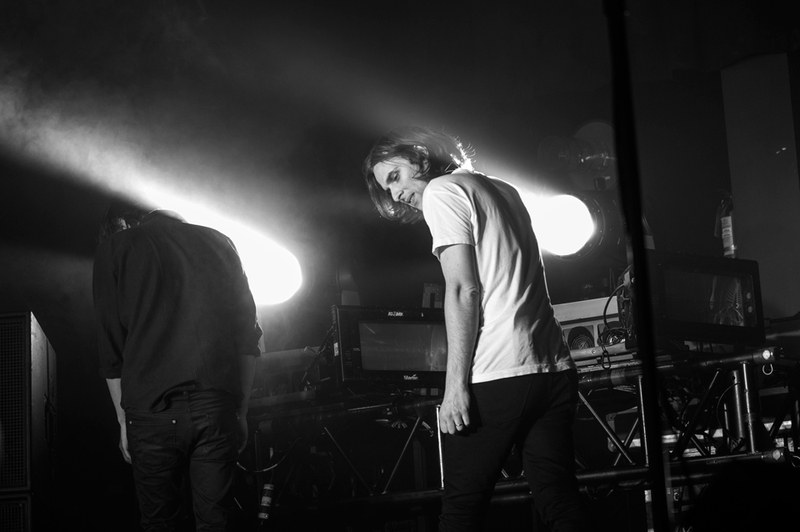 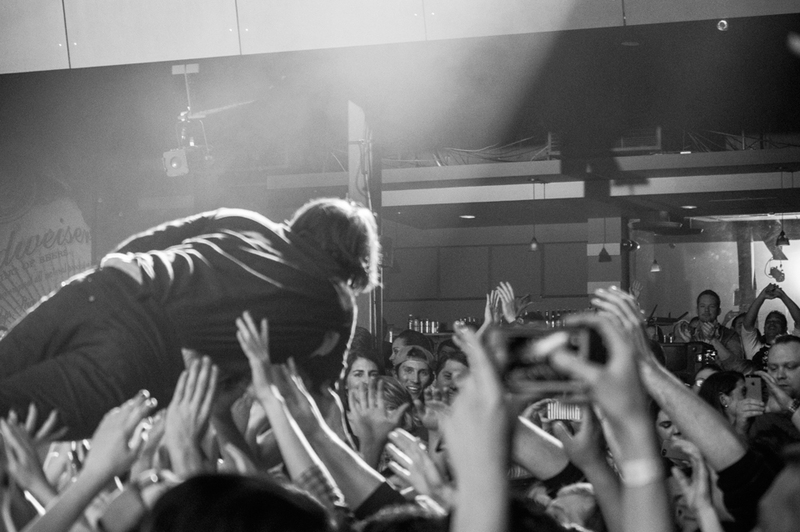 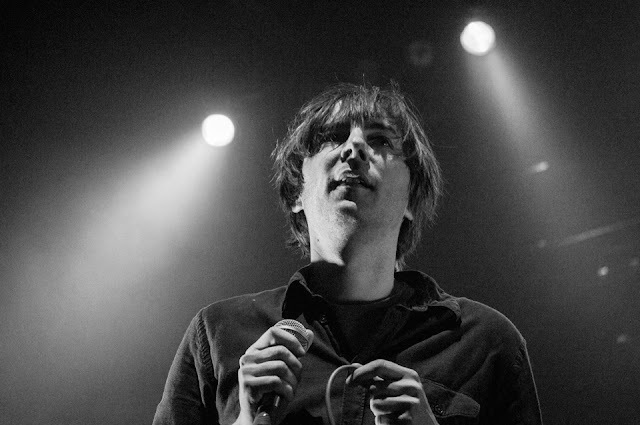 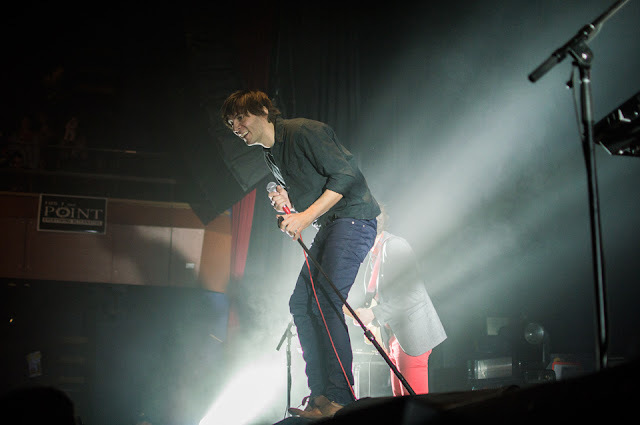 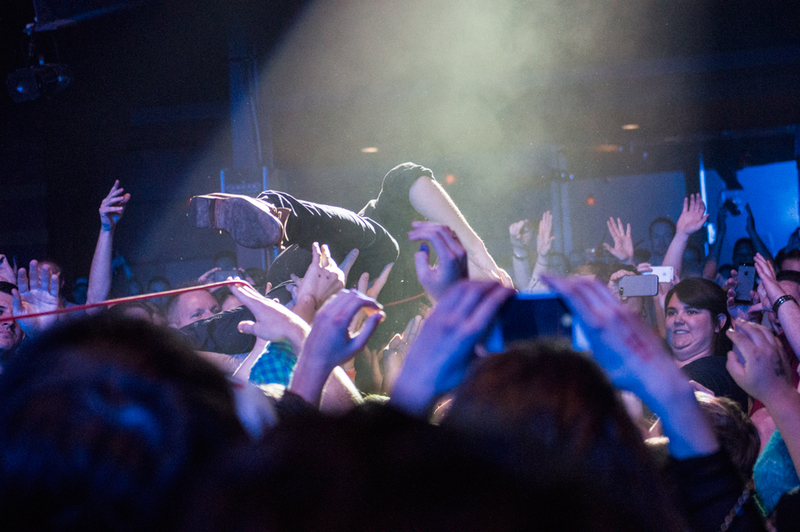 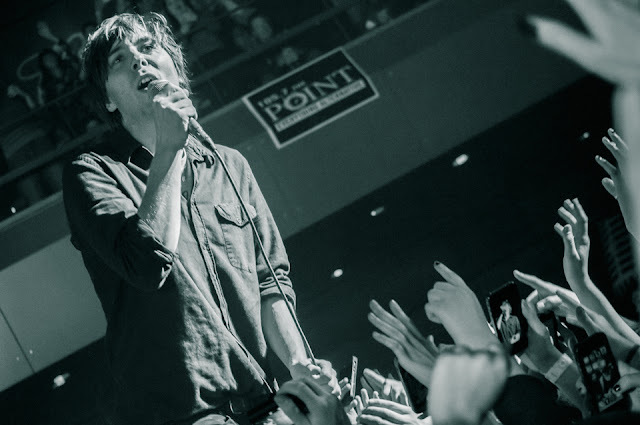 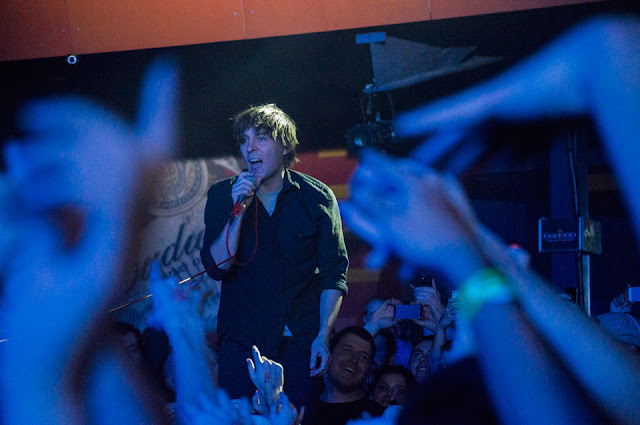 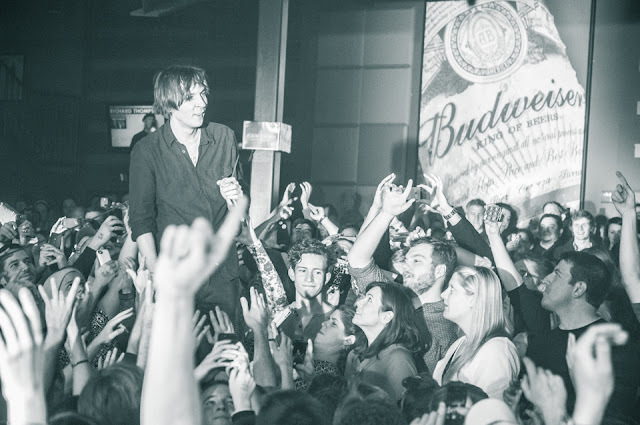 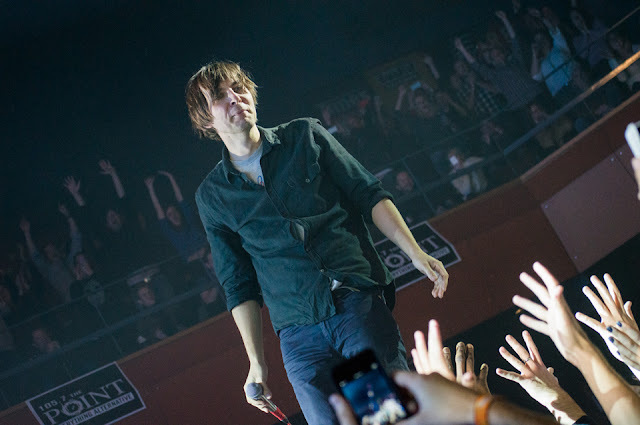 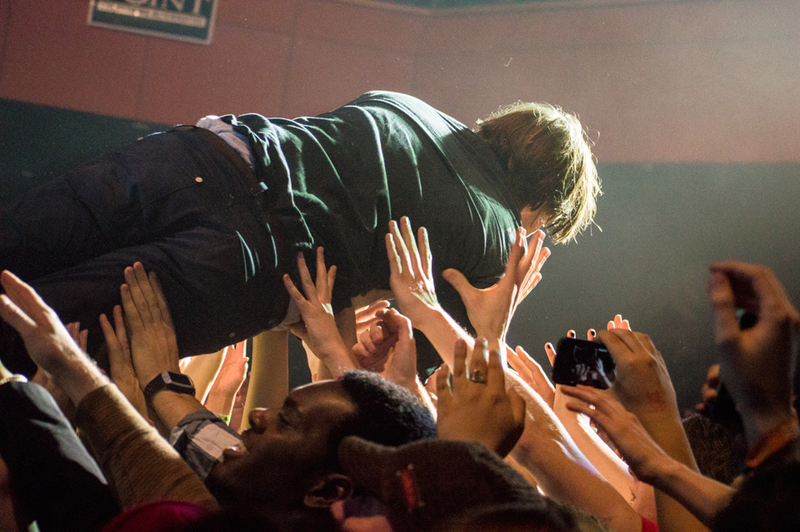 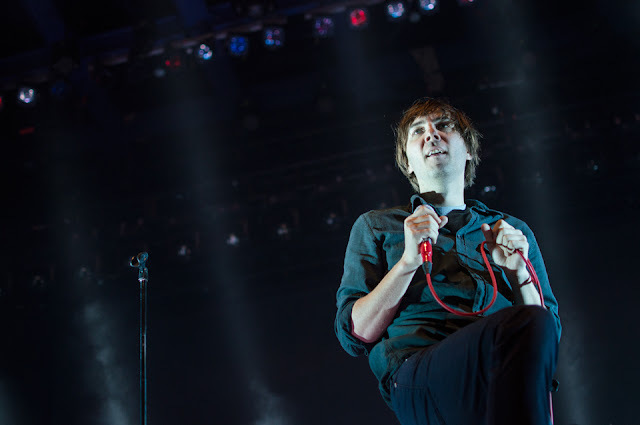 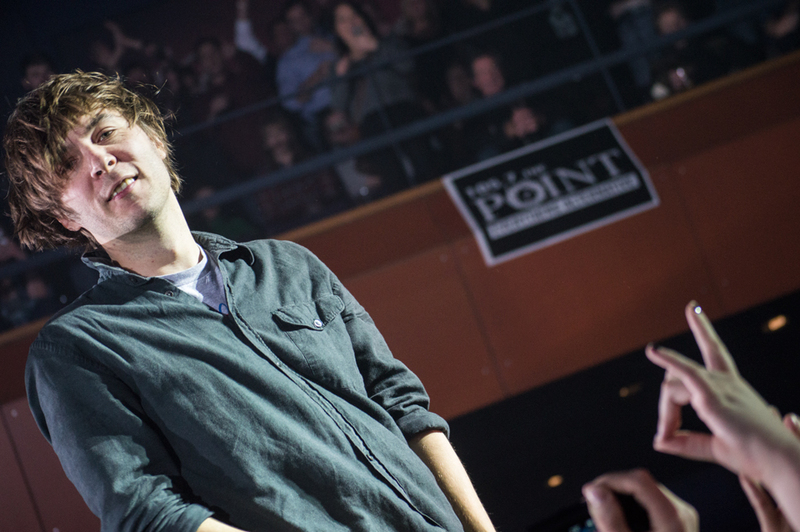 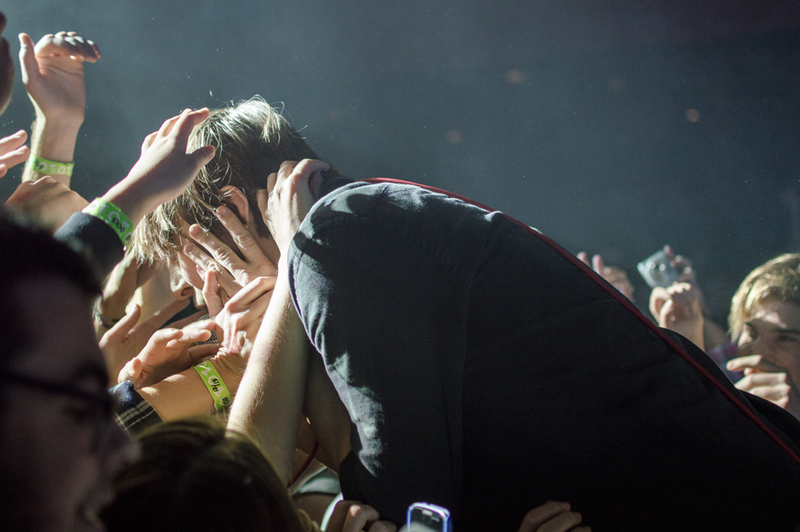 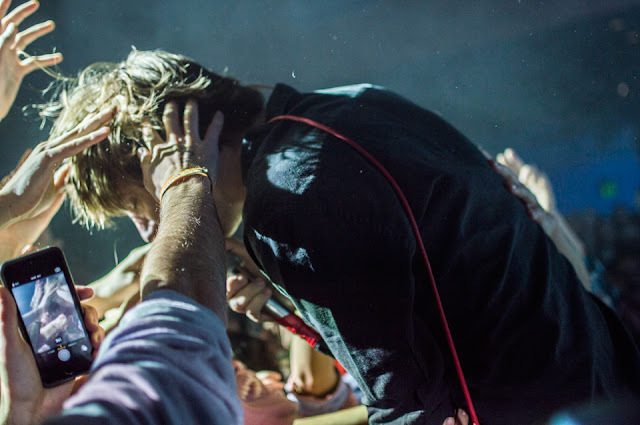 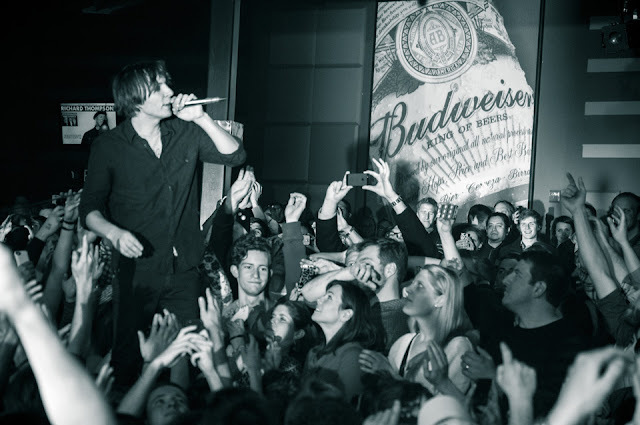 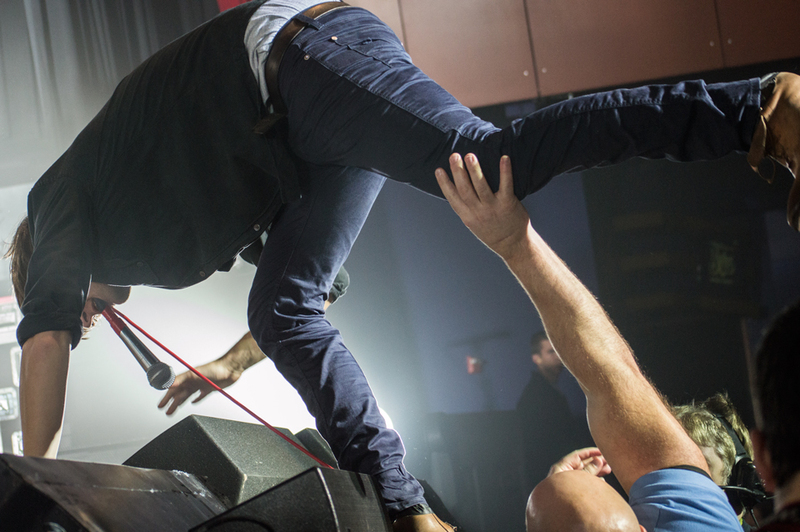 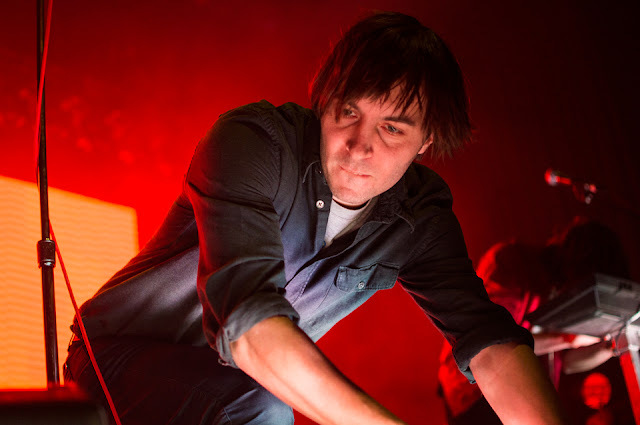 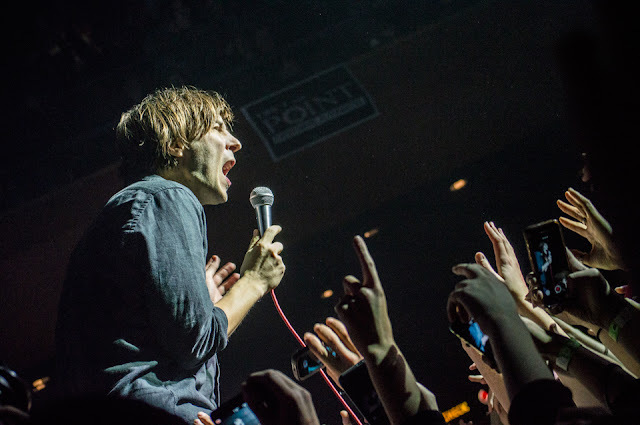 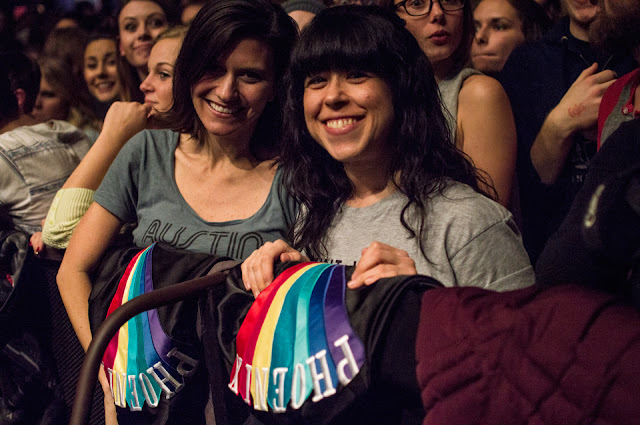 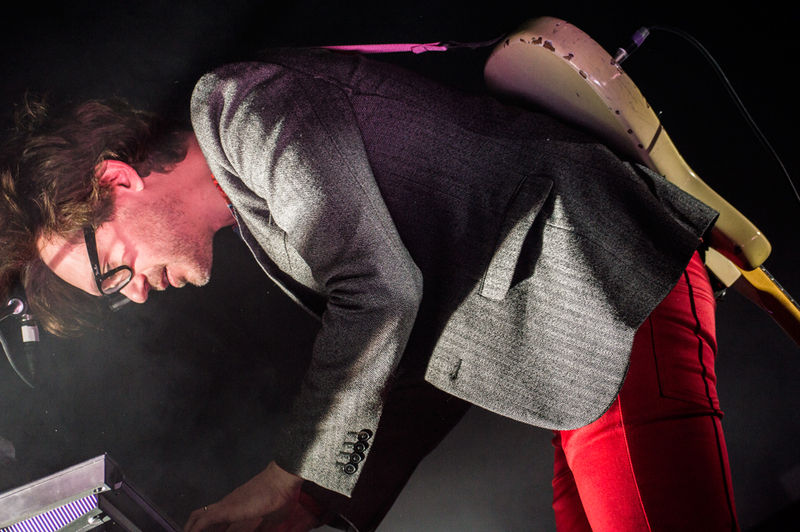 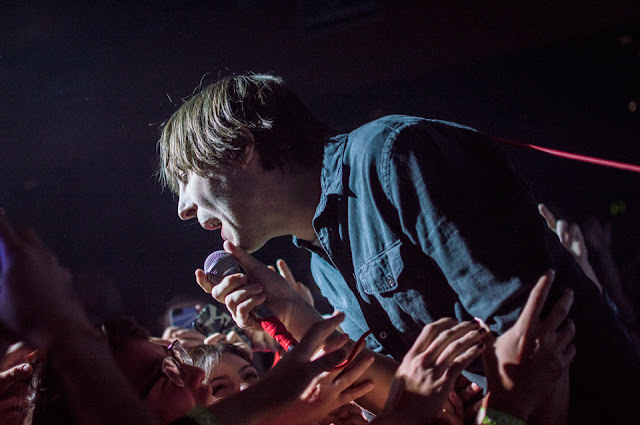 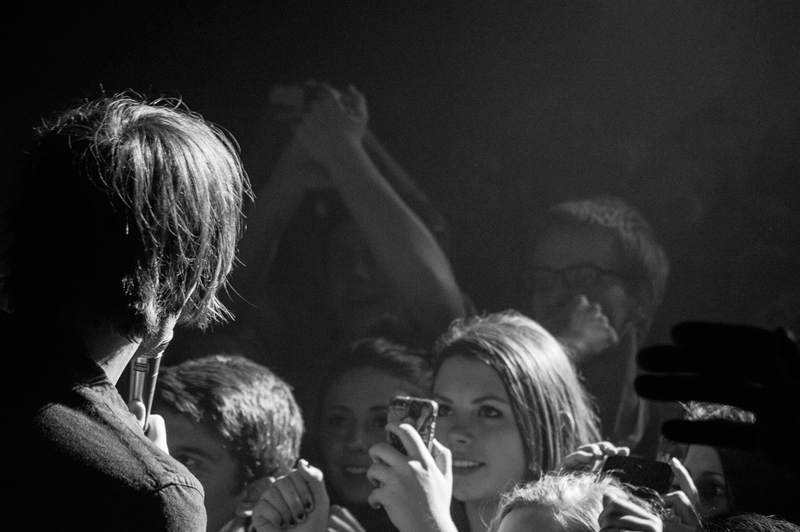 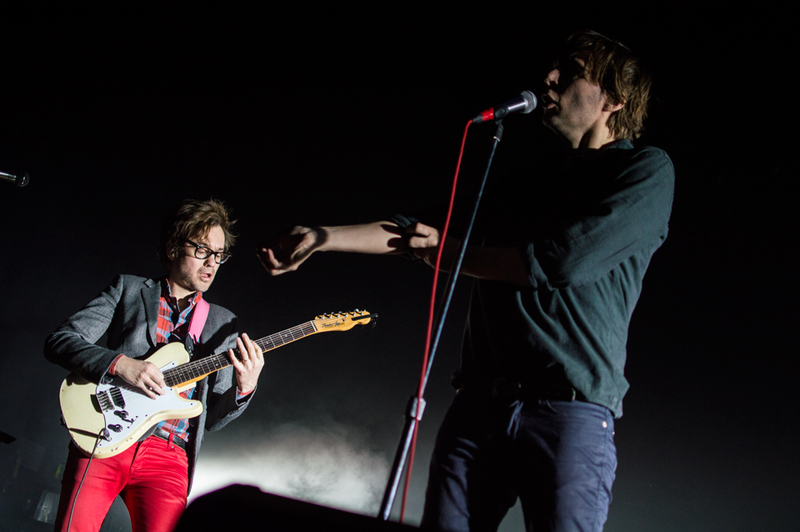 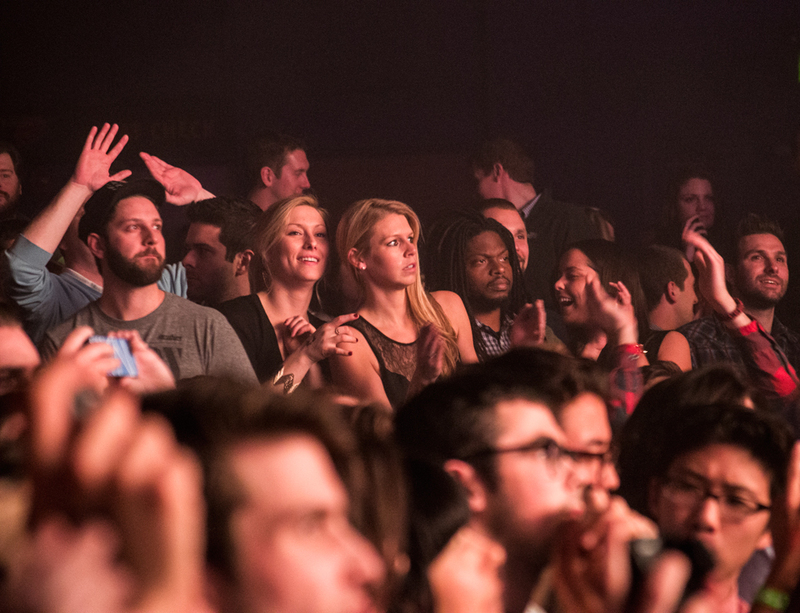 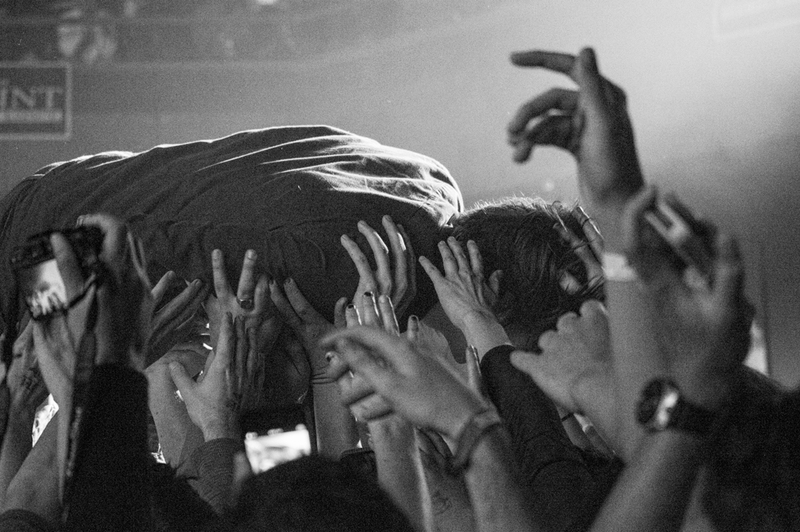 As you'll see below, lead singer Thomas Mars made his way into the crowd on three separate occasions. 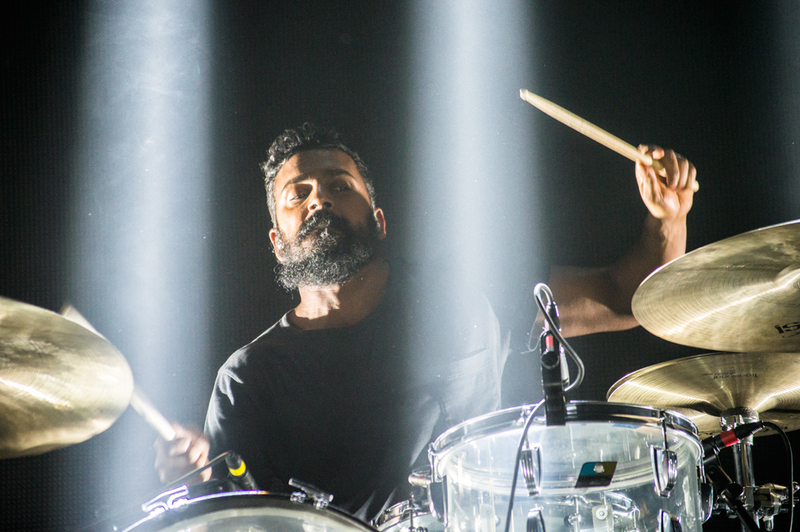 During his last round of fun, he walked along the drink rail that surrounds the pit, and then body surfed his way back on stage. 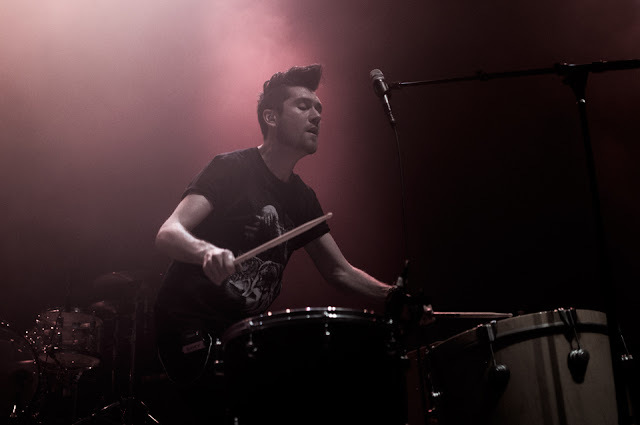 Dude knows what he's doing. 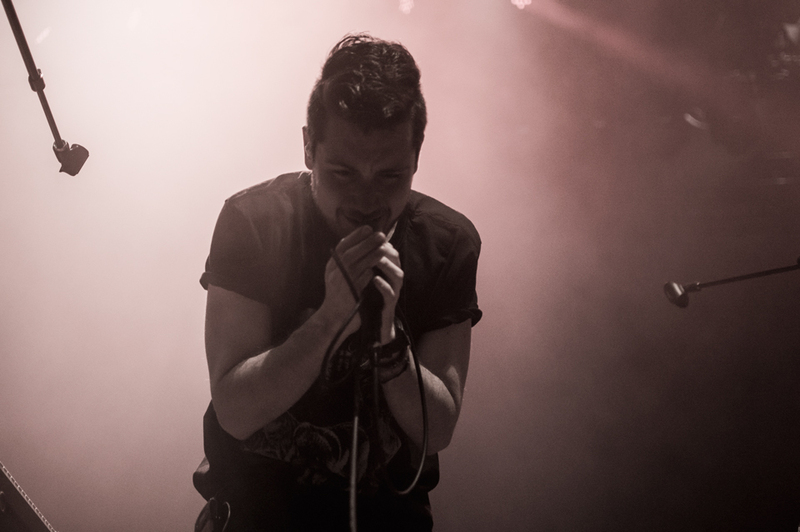 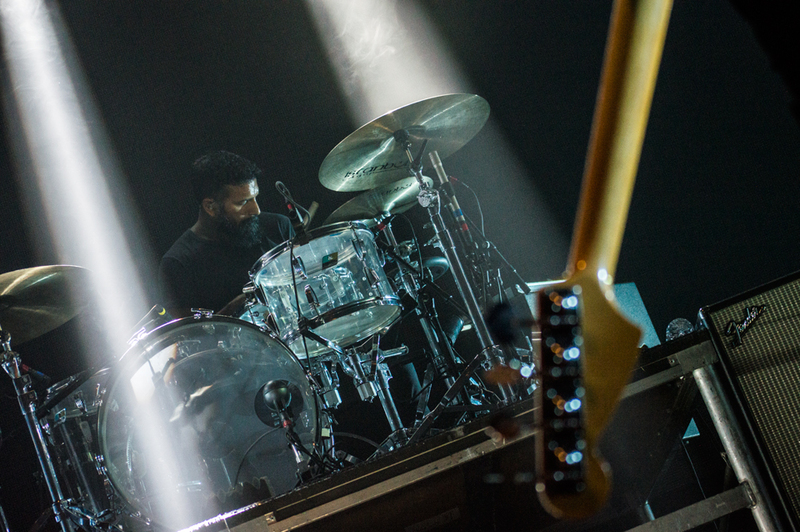 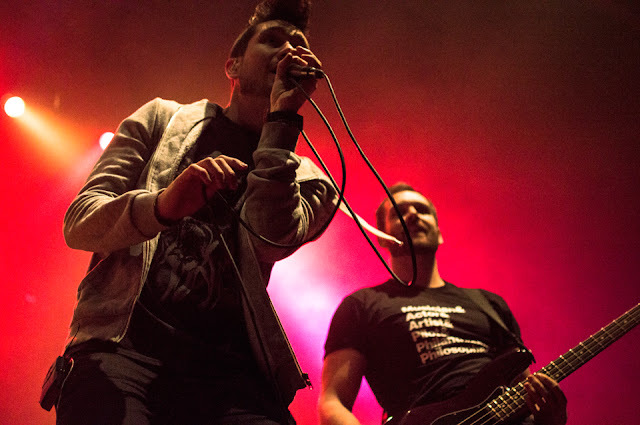 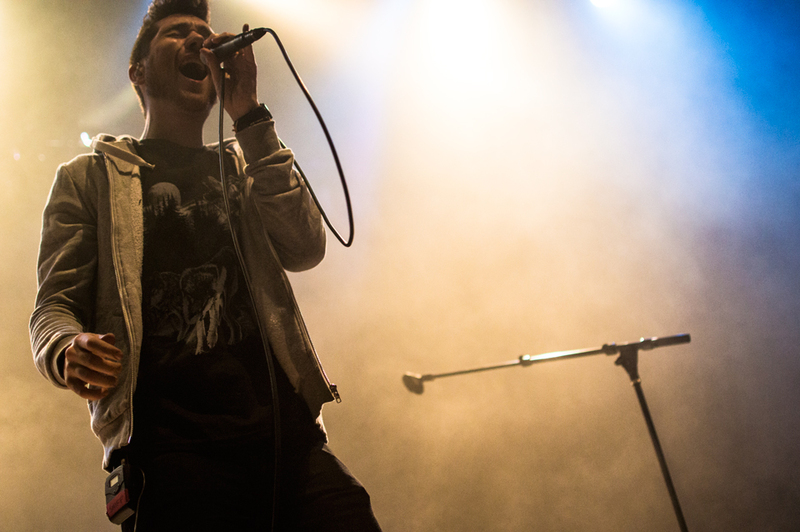 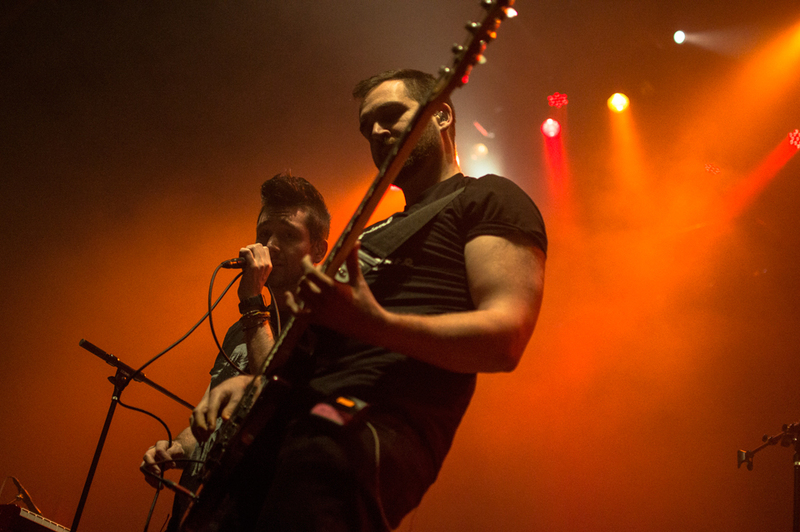 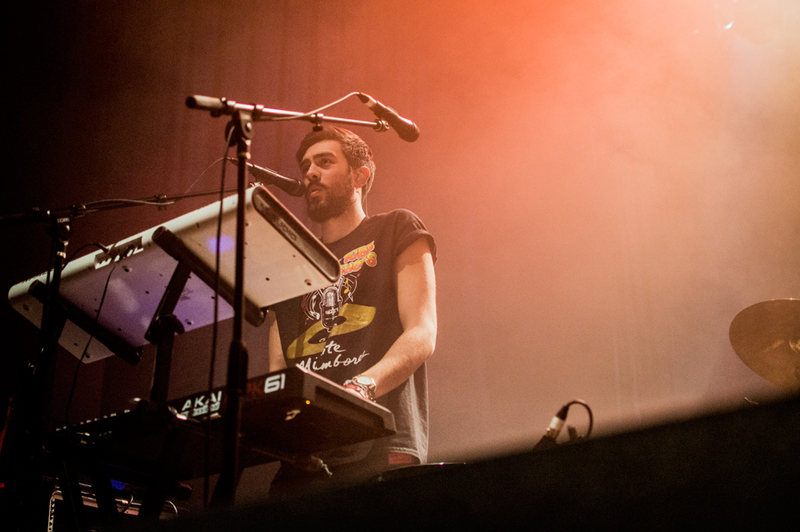 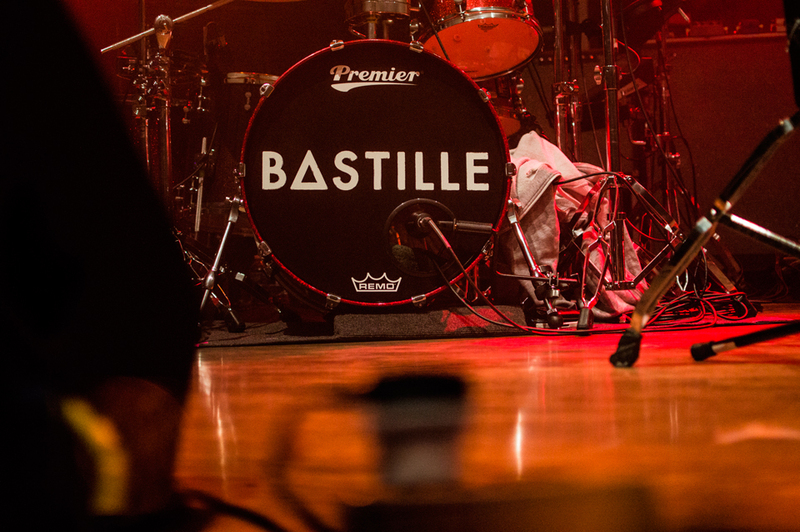 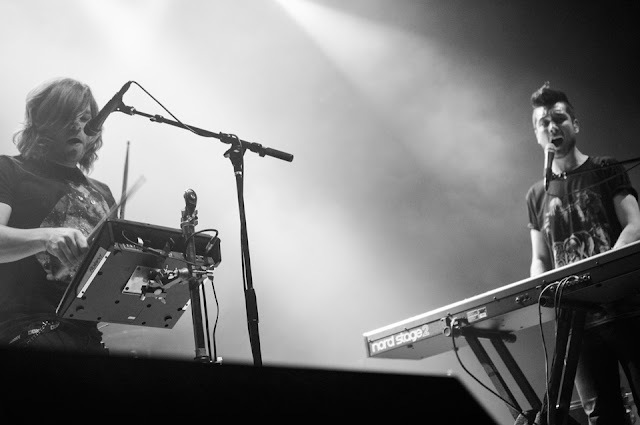 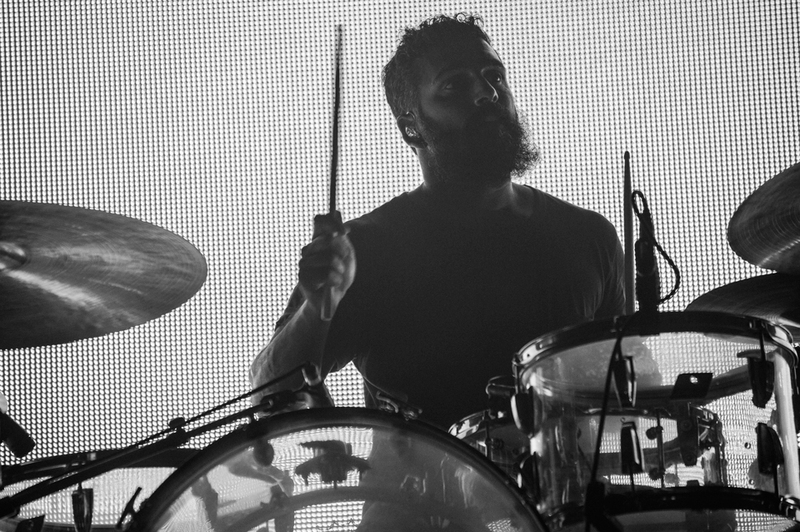 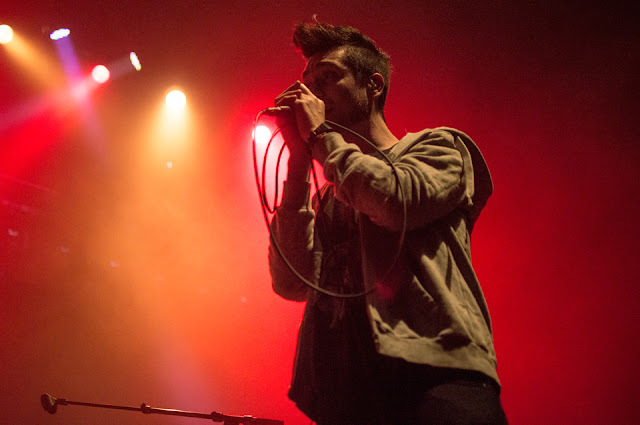 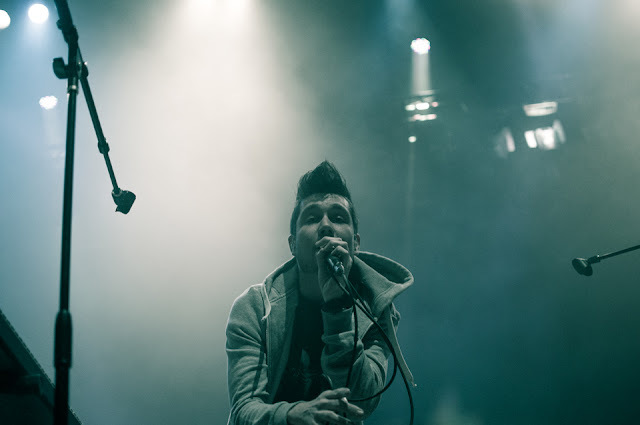 Opening band Bastille also delivered a fine set, led by lead singer Dan Smith. Expect more great things from this London band soon.